Find out what's in your home's water. * Offer eligible for Florida homeowners only. * Book your appointment 48 hours from now to qualify. 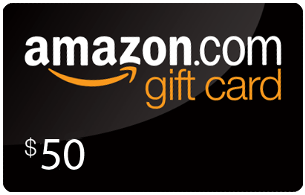 Receive a $50 retail store gift card on us! Are you noticing these common water problems around your home? The high microporosity granular activated carbon reduces chlorine, unpleasant taste, and color. The BlackCat® ion exchange media removes iron and hardness-causing minerals. The Bacteriostat 55 inhibits bacteria growth and reduces heavy metals. The garnet filtration media provides 20 micron sediment filtration and even distribution of water flow.